Brown&Co acquired 50% of Owen Bond Partnership Ltd in April 2013 and in its entirety in April 2016. Brown&Co is another name synonymous with Norwich and Norfolk (since 1794) and under this wider umbrella of Brown&Co, the practice continues to grow as the Architecture + Planning division. Brown&Co Architecture + Planning are an award winning chartered architectural practice based in the centre of Norwich. With a strong pedigree dating back to 1902, the division of Brown&Co has grown out of the Owen Bond Partnership in 2016. 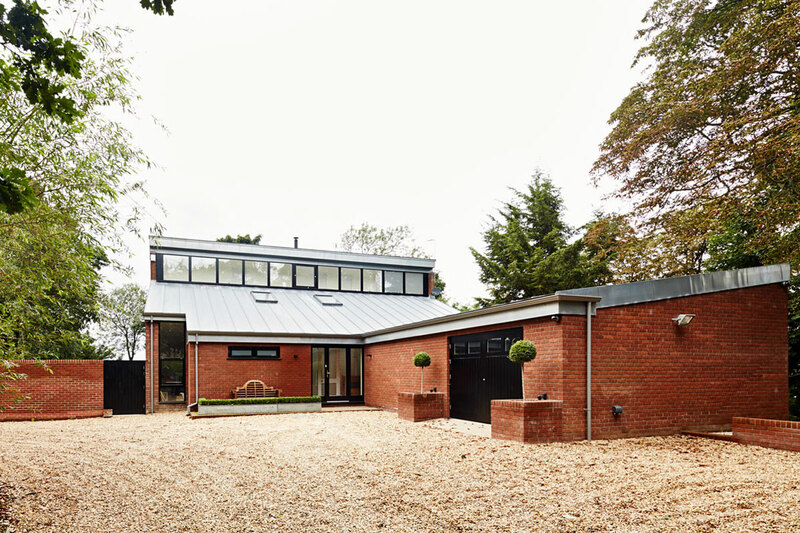 The team provides innovation, creativity and high standards of architectural and planning project work throughout the Brown&Co office network in East Anglia and further afield.